Romantic Ideas for Valentine's Day in Seattle Southside. Updated for 2019. It&apos;s time to start thinking of some things to do for Valentine&apos;s Day in Seattle Southside! There are more than a few places to take your significant other for a special day/night in Seattle’s Backyard. From a sweet indulgence at a chocolate factory, to a romantic dinner, to a night with a symphony orchestra, you’ll have plenty of opportunities to "wow" your valentine. Treat your sweetie to a sweet treat on the Seattle Chocolates Factory Tour! 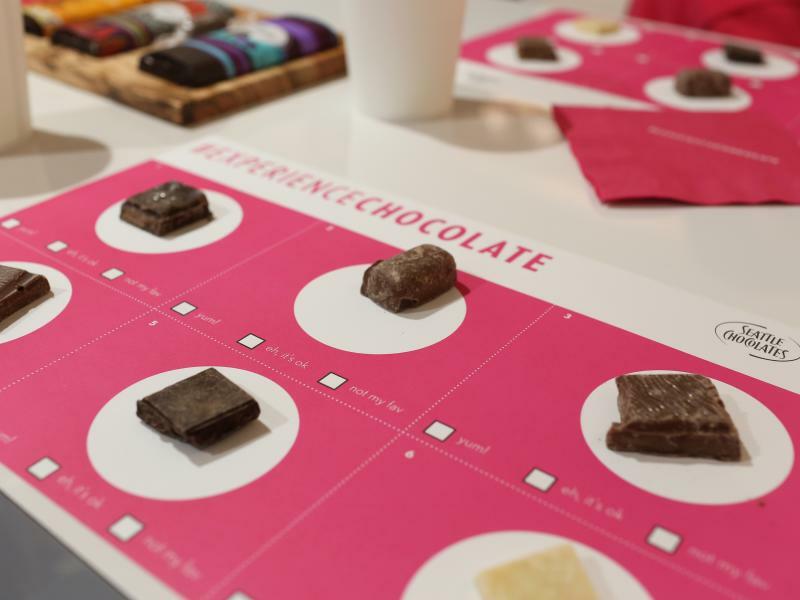 You’ll learn about Seattle Chocolates’ sustainable sourcing methods, see how the truffle bars are made, and get plenty of delectable samples. After the tour, you’ll have a chance to buy some unique flavors from the shop! If you’re going around Valentine’s Day, try the special “here’s looking at you” sparkling mimosa dark chocolate bar. Freshness is embraced at Aqua Terra, inside the Seattle Airport Marriott. The venue is cozy and intimate, and the food is exceptional. Start with a summer spinach strawberry salad, then move on to the grilled swordfish or filet mignon, and end with a warm apple-ginger crisp to share. Don’t forget the wine: Aqua terra has an extensive local and imported wine list with everything from chardonnay, to merlot, to sauvignon blanc. Romance can also be eco-friendly. The Cedarbrook Lodge is a true testament to that, as the environmentally conscious boutique hotel sits on 18 acres of protected and restored wetlands. 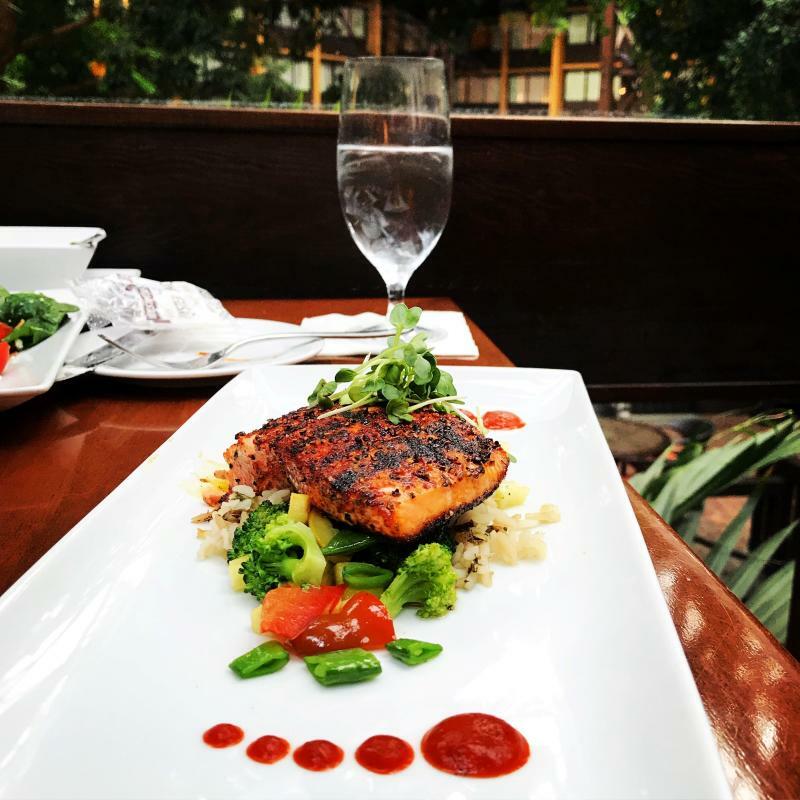 Make a weekend out of it as you enjoy the hotel’s amenities: have an exquisite, locally-sourced five-course meal at Copperleaf Restaurant, get a couples massage at the Spa at Cedarbrook, or relax and soak in the hot tub. Spend an evening at the Highline Performing Arts Center listening to classic and modern compositions. 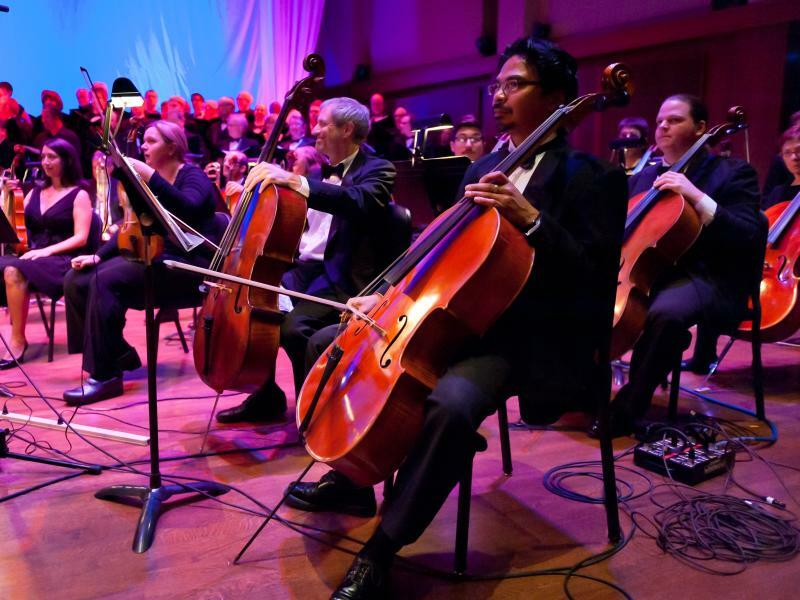 The Northwest Symphony Orchestra brings Huw Edwards as a guest conductor for a romantic evening of beautifully composed live music. Celebrate your love story at 13 Coins for Valentine&apos;s Day. Seattle&apos;s favorite always open restaurant is a great place to take your love for Valentine&apos;s Day. 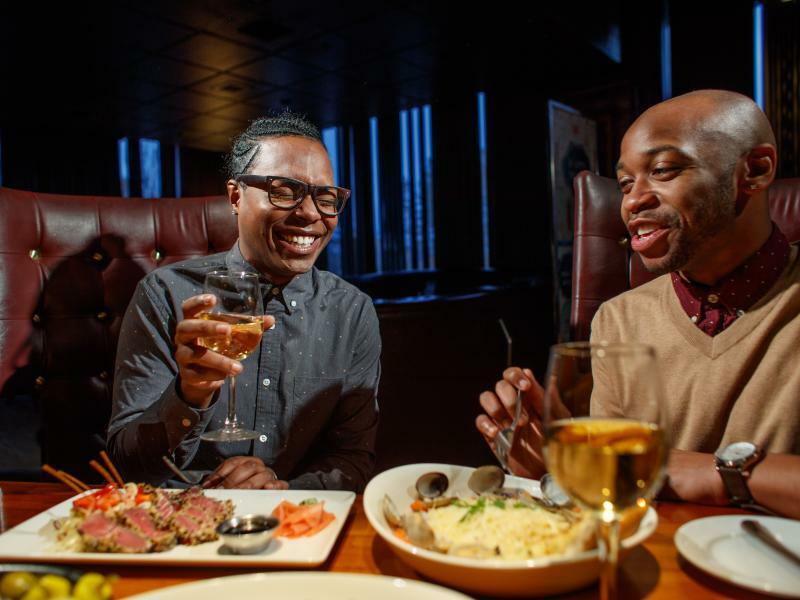 The mood lighting, high-backed booths and vintage decor will take you back to the days of the rat pack. Plus, 13 Coins offers a special Valentine&apos;s Day menu featuring surf and turf, organic greens salad, and chocolate strawberry cheesecake for dessert.. There are plenty of local candy and flower specialty shops in this area to help you come up with the perfect gift combination. 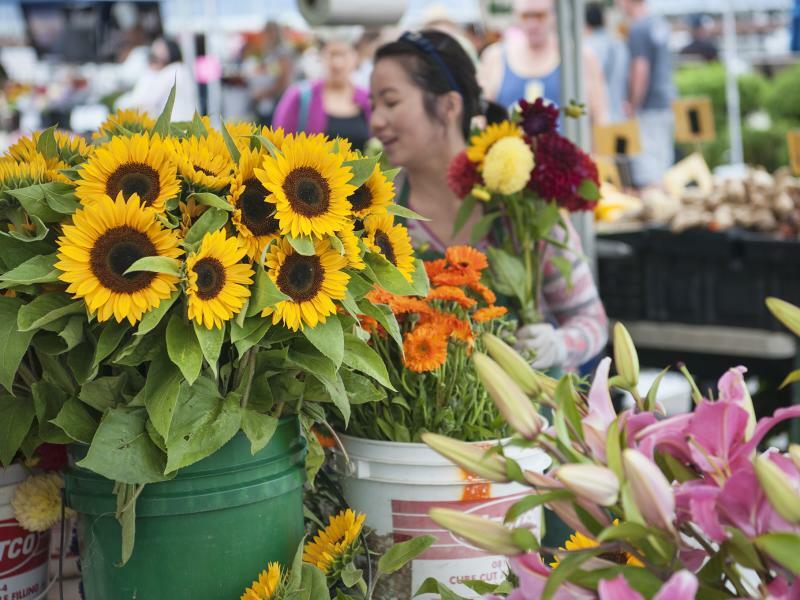 For some top rated flower shops, try SeaTac Buds & Blooms, or Puget Sound Floral in Normandy Park. When it comes to candy, Tukwila seems to be the candy capital of Seattle Southside. In addition to Seattle Chocolates, try See&apos;s Candies on Southcenter Parkway, or Candy Tyme and Lolli and Pops, both in Westfield Southcenter.